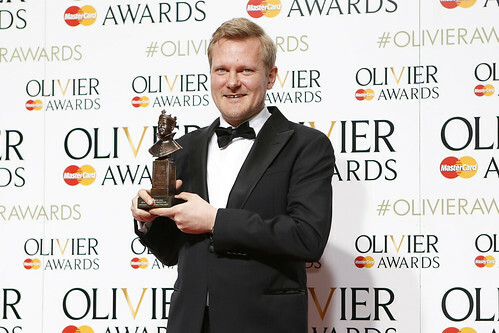 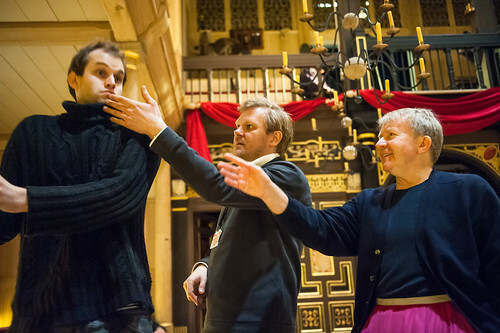 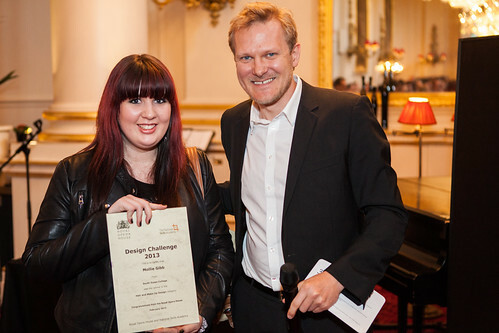 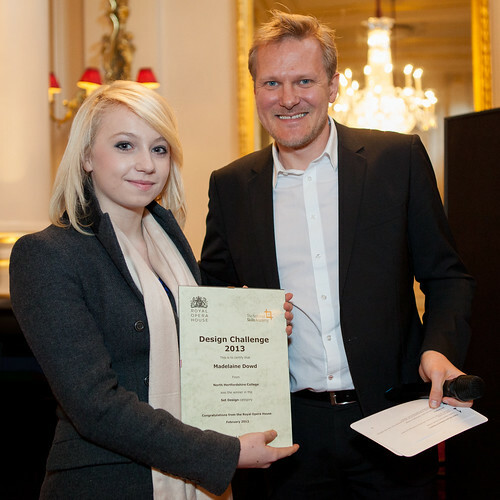 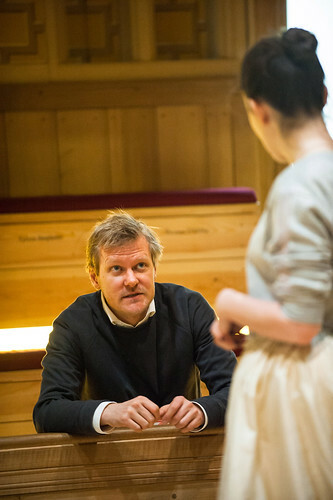 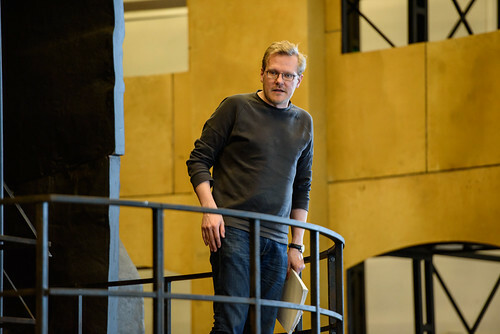 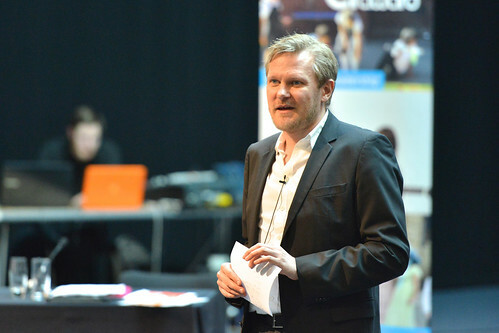 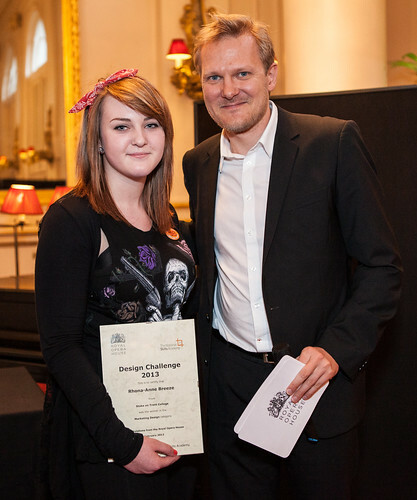 Danish director Kasper Holten was Director of Opera for The Royal Opera 2011–17. 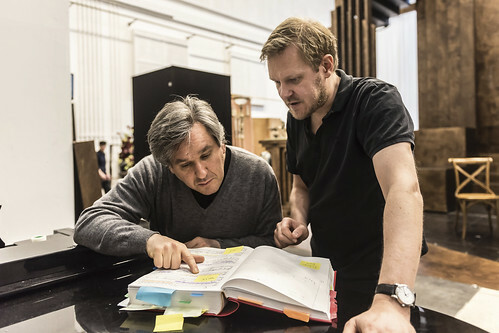 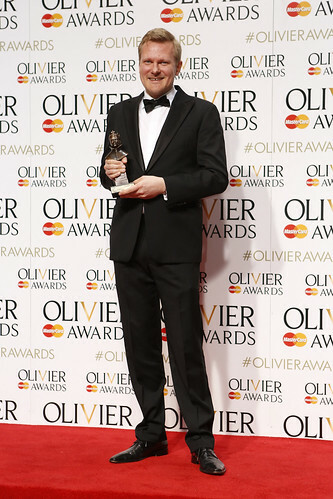 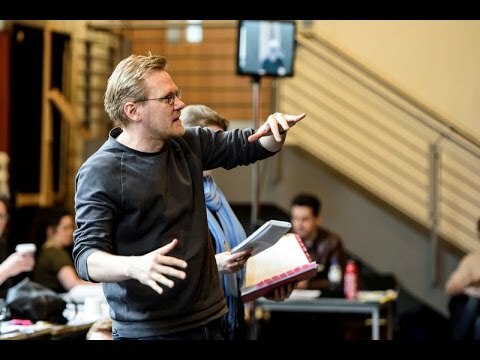 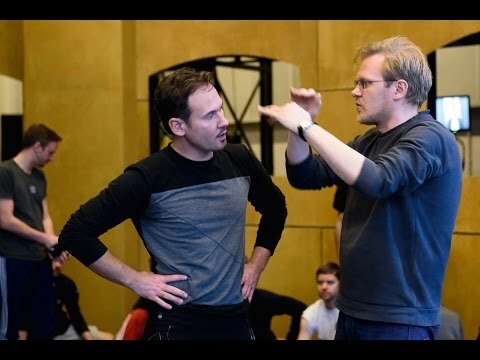 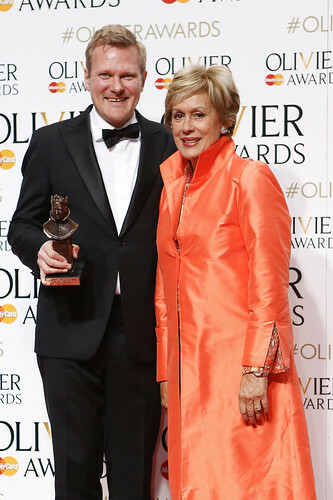 He made his directorial debut at the Royal Opera House with Eugene Onegin in 2013 and went on to direct Don Giovanni, L’Ormindo, Król Roger and Die Meistersinger von Nürnberg for The Royal Opera. 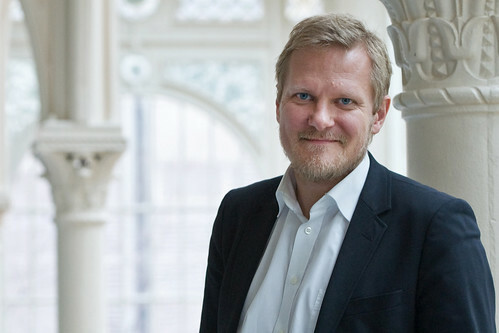 Holten was born in Copenhagen in 1973. 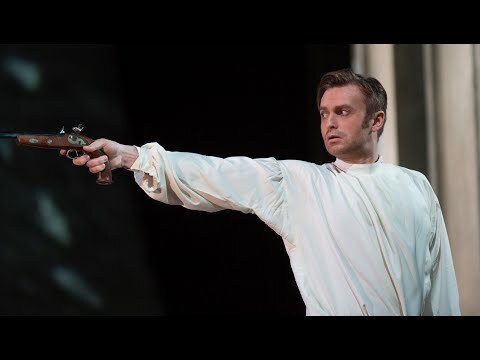 His passion for opera began at the age of nine after he saw a performance of Carmen. 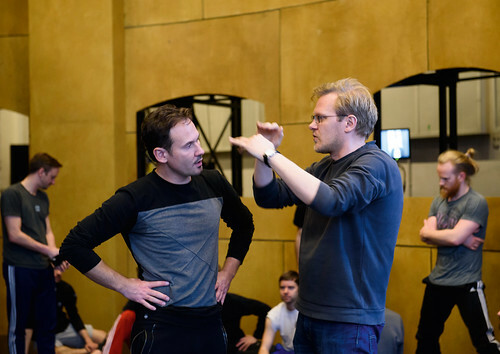 He trained by assisting directors such as Harry Kupfer, John Cox and David Pountney. 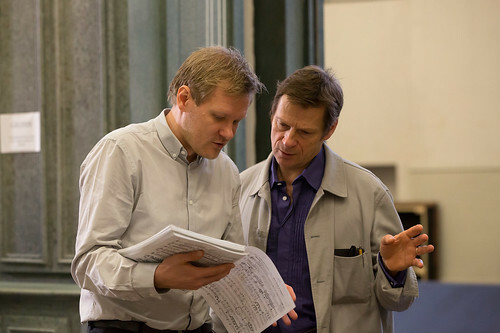 He was appointed artistic director of Royal Danish Opera in 2000 at the age of 27, a post he held for 11 years. 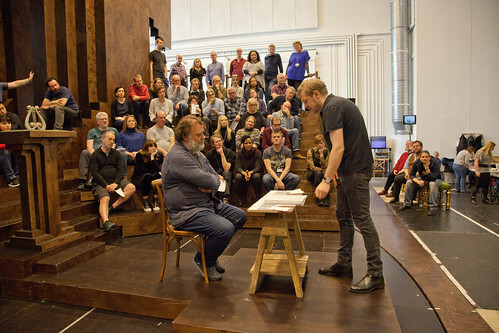 In 2005 he supervised the company’s relocation to a new theatre. 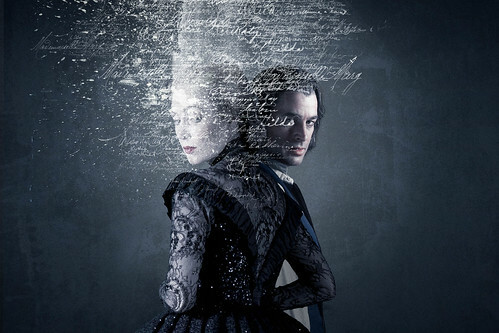 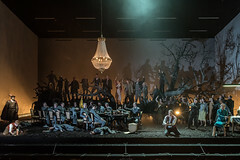 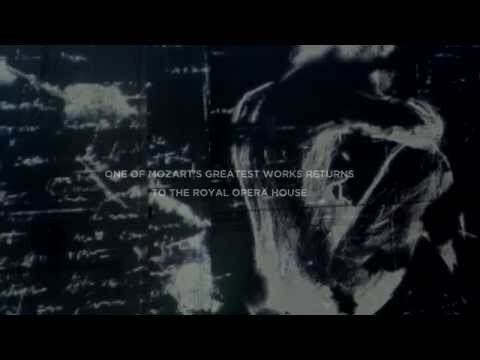 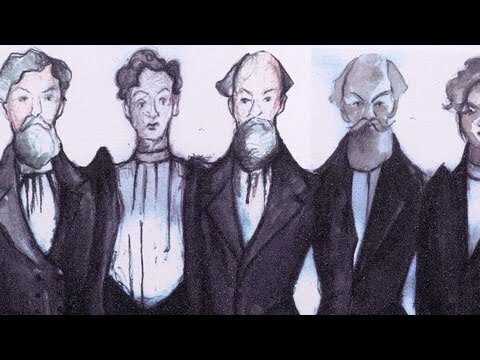 Productions have included Idomeneo (Vienna State Opera), Der Freischütz, Die Frau ohne Schatten, Tannhäuser and Le Grand Macabre (Copenhagen), The Turn of the Screw (La Scala, Milan), Lohengrin (Deutsche Oper Berlin) and Béatrice et Bénédict, Le nozze di Figaro (Theater an der Wien), Der fliegende Holländer (Finnish National Opera) and Carmen (Bregenz Festival). 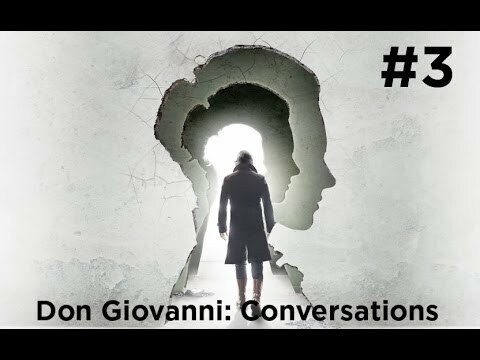 In 2010 he adapted Don Giovanni for cinema in his film Juan, released worldwide. 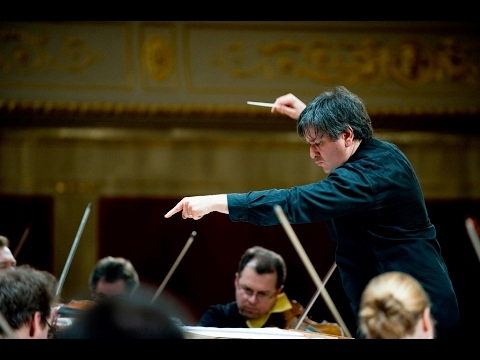 He is Vice-President of Opera Europa, an association of European opera houses and festivals. 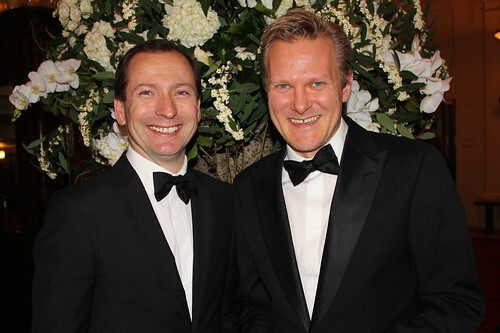 He has received a knighthood (2003) and a medal Ingenio et Arti (2011) from Queen Margrethe II of Denmark, and in 2017 received the Commander of Romania’s Order of Faithful Service. 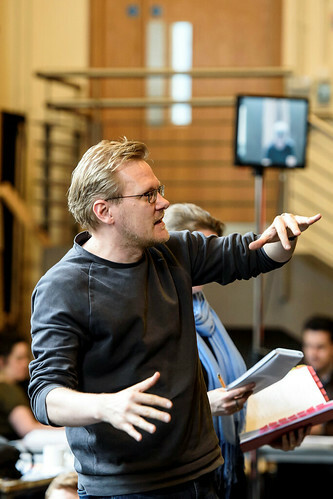 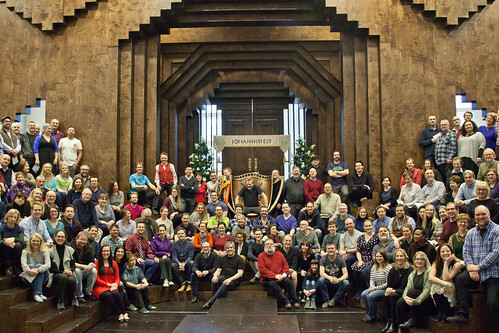 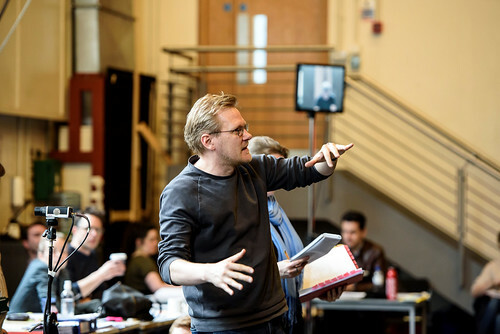 At the Royal Opera House, Holten was devoted to promoting new operatic commissions both on the main stage and in the Linbury Studio Theatre, and to introducing more new productions and increasing the variety of production styles seen at the Royal Opera House. 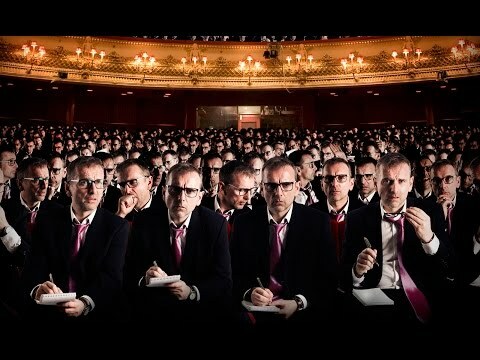 Insights: What does a director do? 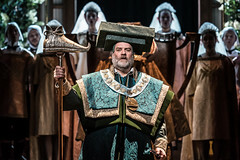 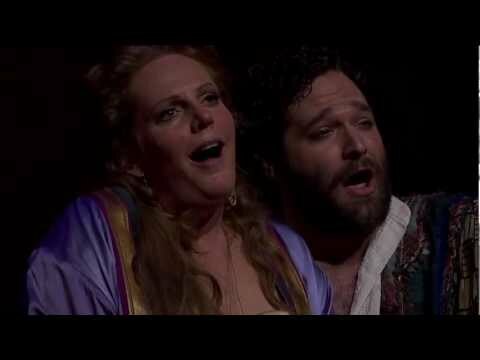 Your Reaction: What did you think of Wagner's Die Meistersinger von Nürnberg? 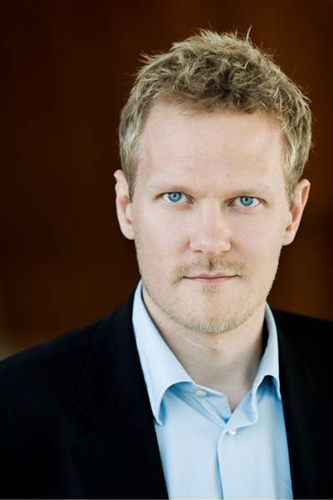 Kasper Holten makes his farewell with a performance of Wagner's comic opera, conducted by Antonio Pappano and starring Bryn Terfel. 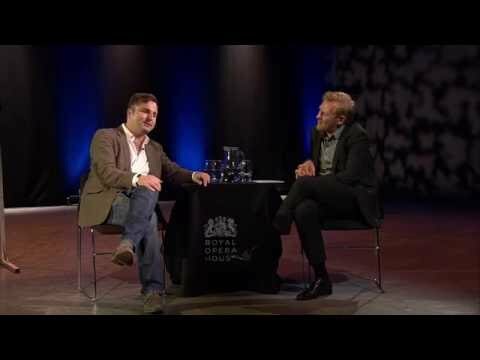 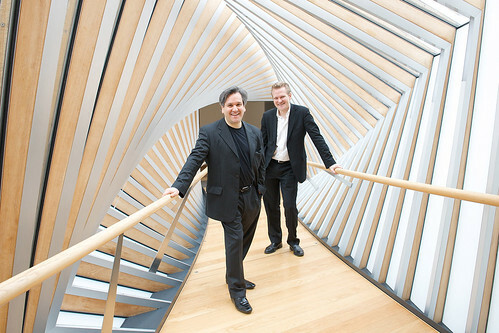 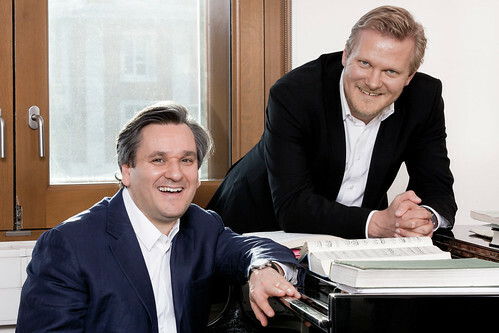 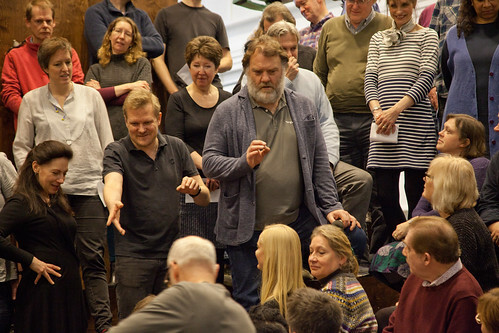 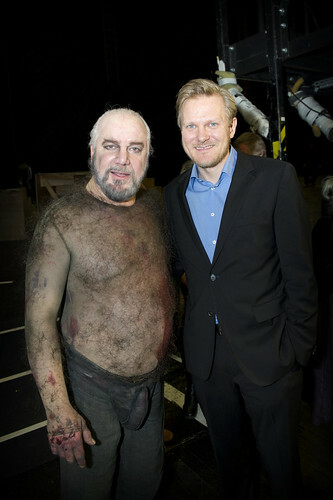 Bryn Terfel, Antonio Pappano and Kasper Holten explored the music and production of Wagner's opera. 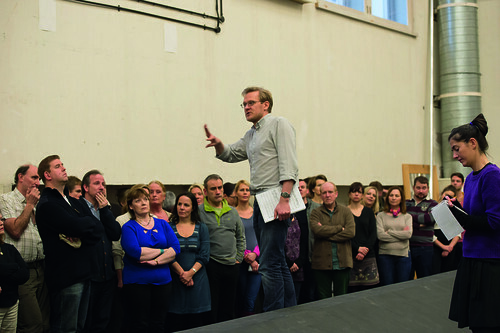 The scene that caused some concern at the opening night has not changed in its essence. 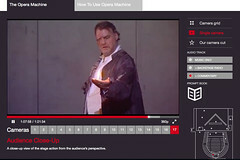 Our new interactive experience allows you to see parts of the ‘Opera Machine’ usually hidden from audiences. 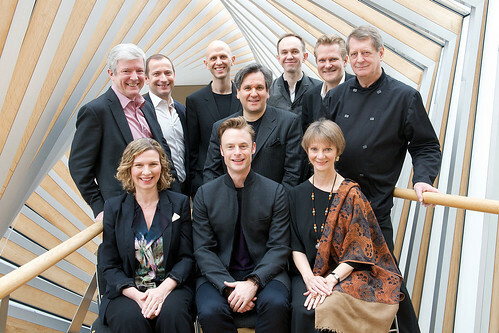 Come and hear great choral moments from opera for free in Trafalgar Square on Saturday 21 June 2014.